Finesse Burford pewter cabinet cup pull handle, 40mm overall length, 32mm fixing centres. 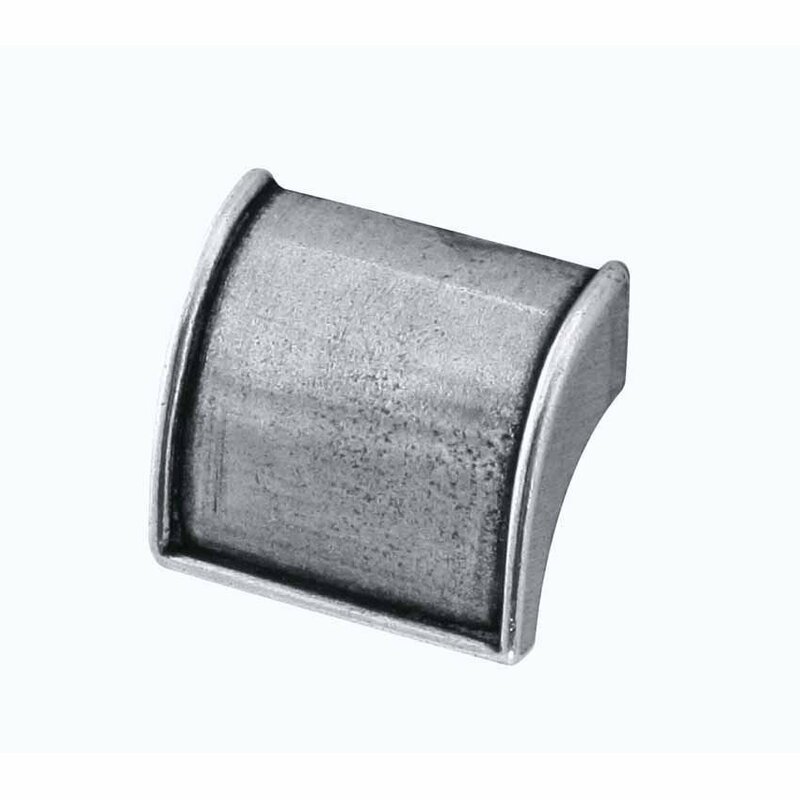 Finesse pewter 40mm cup handle. 32mm fixing centres (rear M4 screw fix). 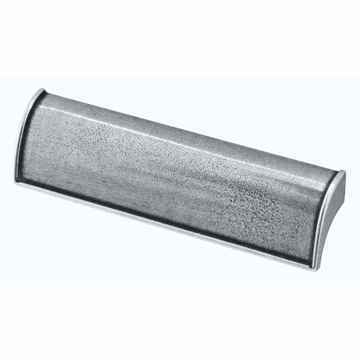 Finesse Burford pewter cabinet cup pull handle, 138mm overall length, 128mm fixing centres. 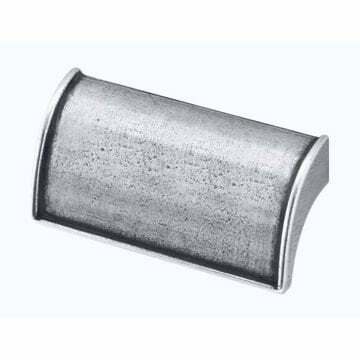 Finesse Burford pewter cabinet cup pull handle, 72mm overall length, 64mm fixing centres.